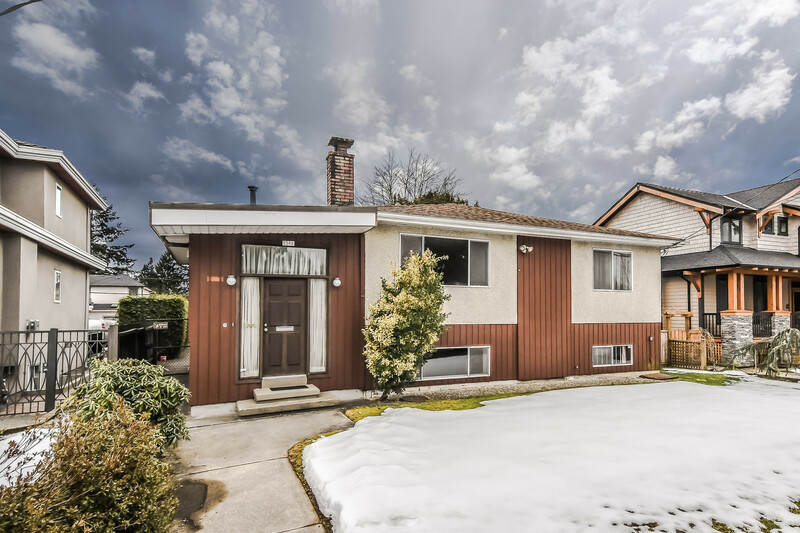 We have sold a property at 39 22411 124TH AVE in Maple Ridge. 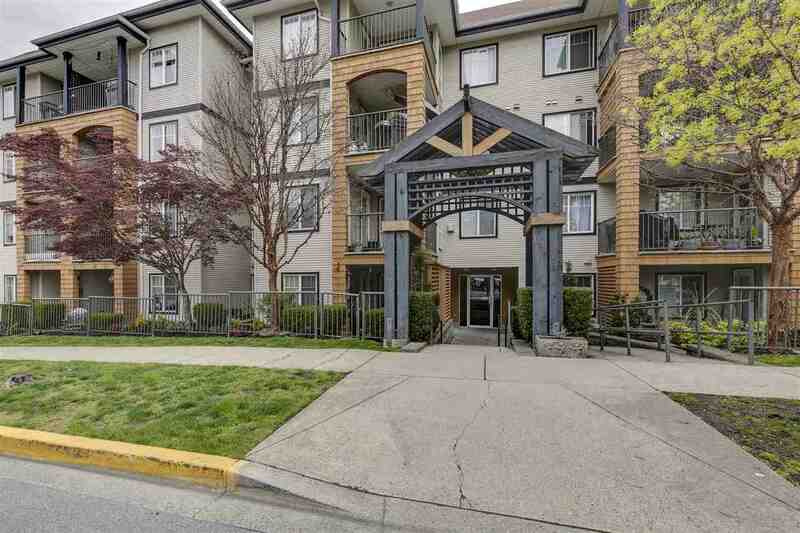 IF YOU'RE LOOKING FOR THAT 'RIGHT TOWNHOME', HERE'S THE 1 YOU WANT TO SEE! With its great location, its great setting in a family complex, 3 bedrooms, 2 bathrooms, a spacious kitchen with eating area, a fenced yard & more, this townhome's a winner. See for yourself. The extra large 3rd bedroom would make a fabulous loft-style media/rec room, or office/study. And its just minutes from schools, shopping, transportation, restaurants, the West Coast Express etc. Someone's going to get an excellent buy-should it be you! Sellers are shiftworkers-viewings must be by appointment. Sellers are shiftworkers-viewings must be by appointment through Jame Ambrose @ 604-230-2676.